panda-kun | i r kiamsiap! recently i found out that my best buddy had kept an msn scribble that i had done for him ages ago. 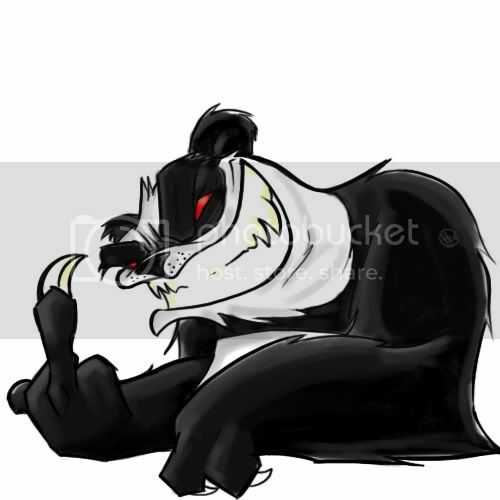 This entry was posted in art and tagged panda. Bookmark the permalink.